Original release was in 1959. A1.German Original title is Heinzelmännchens Wachtparade. B2.English title is The Teddy Bears Picnic. 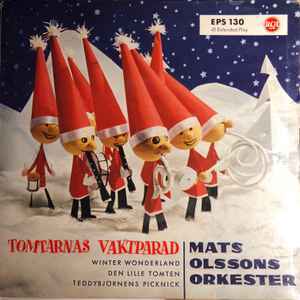 Recorded at Europafilm Studio Stockholm, Sweden 13 Oct. 1959.